Compatico’s history is rooted in the story of sustainability and an environmentally friendly manufacturing process. We began as a company that supplied replacement parts and components for original equipment manufacturer’s products which extended the usable life of the product. Remanufacturer’s utilized Compatico parts to recycle and refurbish aging office systems. Today, Compatico continues to supply replacement parts and, with the same commitment to protecting the environment, manufactures three full lines of new panel office systems. Our management and staff are committed to and proud of our stewardship of materials and processes that are environmentally friendly. 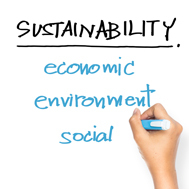 We feel a strong sense of social responsibility and the importance of employing sustainable business practices. We believe it is possible to protect our environment and its resources while enhancing the value of products to our customers. 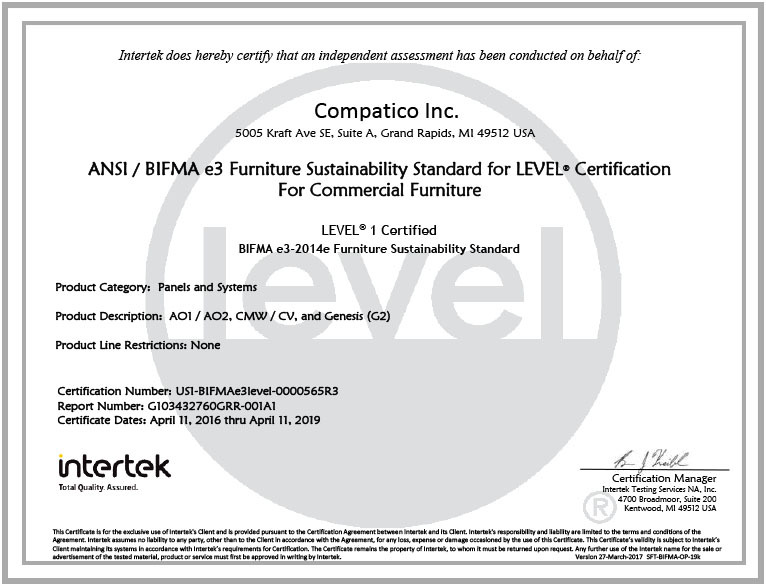 Compatico’s AO2, CMW and G2 panel systems have received LEVEL® 1 certification in BIFMA's sustainability program for furniture, certification by Intertek, an independent certification body authorized by the Business and Institutional Furniture Manufacturers Association (BIFMA) to certify conformance to the BIFMA e3 2012 Furniture Sustainability Standard. As a result, interior designers, architects, facility managers, office furniture dealers and others across all industries can specify with confidence Compatico’s increasingly sustainable office furniture systems. Click the certificate image below to view Compatico's LEVEL® 1 Certificate as a PDF document. Compatico is committed to providing quality products with designs that incorporate the use of sustainable materials. Our products are meant to last. We design with flexibility, modularity, and upgradeability in mind. Compatico manufactures its systems largely with re‐usable materials. Panel blanks are made of recycled wood, paper, and fiberglass products. They are reusable and indefinitely reconfigurable. 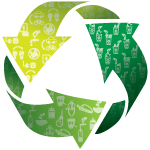 All steel and aluminum components are 100% recyclable. Plastic raceway covers are manufactured from 60% recycled products and are also fully recyclable. We offer Terratex fabric created from post consumer waste plastics.  Use low‐emission adhesives and paints including water‐based adhesives and powder coat paints. Compatico has also eliminated nearly all use of chrome plating by switching to non‐chrome alternatives.